Htc M9 was Launched in March 2015 and was the flagship from Htc.It is the successor to the very popular Htc One M8.It comes with 5.00 inches with 1080 pixels by 1920 resolution & is powered by 1.5 GHz octa-core Qualcomm Snapdragon processor 810 coupled with 3GB of RAM.It has 32GB of internal storage which can be expanded up to 128 GB through a microSD card.the HTC One M9 comes with a 20-megapixel rear camera and a front shooter 4 Ultrapixel shooter. 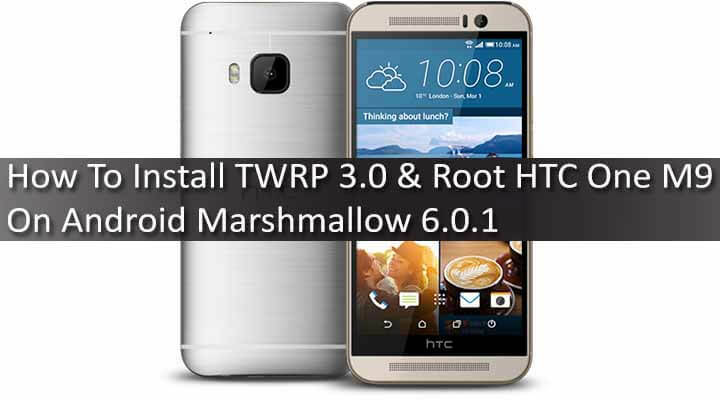 Htc has started updating Htc one M9 to latest Android 6.0.1 marshmallow.If you have updated your device to the latest firmware, then you must have lost the root access on your device.You have to manually install the TWRP 3.0 on your Htc one M9 again.Mazke sure you have a windows PC with Adb & Fastboot drivers installed.Here we will be using Fastboot commands to install the TWRP recovery on Htc One M9. rootmygalaxy.net will not be held responsible for any kind of damage occurred to your Htc Oe M9 while following this tutorial.Do it at your own risk. Enable developer options .Go To Settings -> About Phone -> Tap On “Build Number” 7 Times To Enable Developer Options. Enable USB Debugging .Go To Your Settings -> Developer Options -> Tick The “Usb Debugging” Checkbox . Enable OEM Unlock .Go To Your Settings -> Developer Options -> Tick The“Oem Unlock” Checkbox. 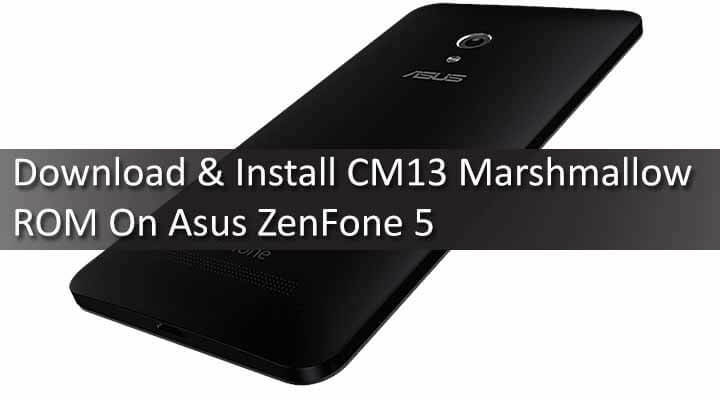 →As you guys know, inorder to root Htc one M9 On Marshmallow we have to install the TWRP recovery first then we can flash the SuperSu root file to get root access. 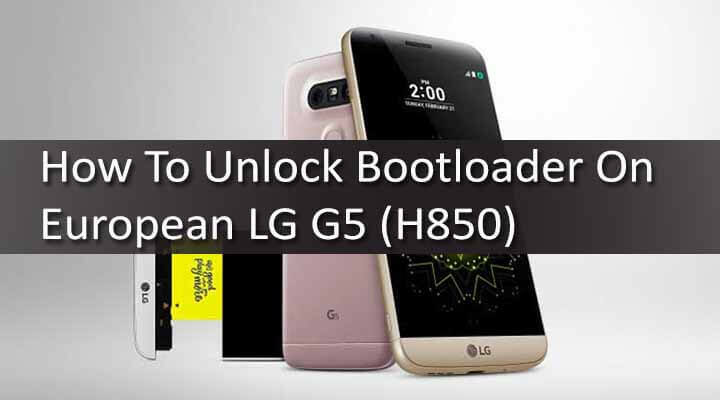 Make sure you have ADB & Fastboot installed on your device. Open Command Prompt Inside Fastboot folder Folder by (Shift + Mouse Right Click -> Open Cmd Here ) .